Aerocop polarized sunglasses are specially desgined for the INDIAN AIR FORCE under the specific requirements. Being a prominent manufacturer, supplier, service provider, exporter and trader of Polarized Glasses, we provide protective range of our polarized glasses including eye sunglasses. We are well known for offering wide range of colors and designs of Polarized Glasses. Our customers trust on us for providing best quality Polarized Glasses. Specifically designed for Indian Air Force to meet the requirement of air warriors. 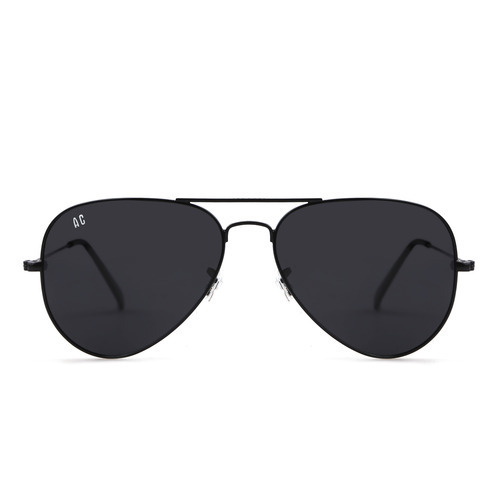 High quality aviator shaped glasses with HD Polarized lenses to give the best comfort in sunny day activities. Looking for “AEROCOP POLARIZED SUNGLASSES”?